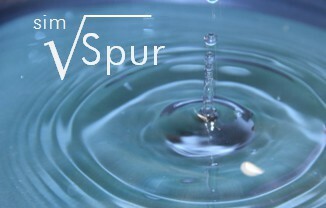 Product information "SpurSIM - Shareware"
SpurSIM is a simulator for calculating fractional-N PLL spurs and phase noise. The shareware version can be used to calculate fractional-N PLL phase noise. Related links to "SpurSIM - Shareware"
Customer evaluation for "SpurSIM - Shareware"